MagicSnow has created nightly snow shows for some of the most iconic shopping centers in the world. 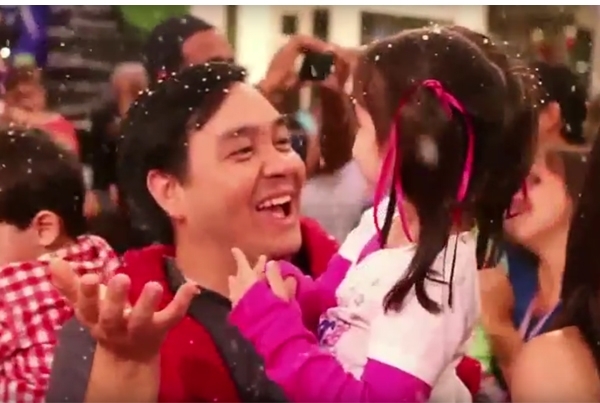 Our interactive snowfall experiences are the perfect way to ignite social media as delighted shoppers create memories and share their experiences online. 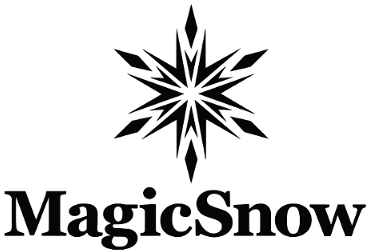 If you’re looking for a nightly snow show to drive traffic, a sponsorable holiday event, or a visual photo op for your tree lighting ceremony, MagicSnow will provide you with the most trusted snow effects service in the shopping center industry. MagicSnow will design, fabricate and install your snowfall system, and are on-site for each show to insure a magical snowfall every time. Each of our snow projects is customized to the client and the venue. Let MagicSnow design the perfect snow effects program for your property.